Which is the Best Camera? Consider a Canon Powershot. Posted on February 4, 2012 by Damon (Editor) | Comments Off on Which is the Best Camera? The Canon Powershot range are excellent cameras. They are efficient, flexible, light, small, and powerful. There is a great range of features. The quality is excellent. Consider buying the most suitable camera - NOT the most expensive. The act of taking a photograph is creative. It is not capturing ‘reality’. The photograph is a reflection of a scene. It is never exact or a perfect replica of that scene – it is your record of it. You interpret the scene and characterise it by the way you chose to take and control the shot. When you set up a scene for a photograph, you are making something from scratch. Record, control, make, or any combination, these are types of creativity used to express yourself. Creativity comes through in everything that you do with your camera. Some people don’t appreciate how creative it is to take a photograph. The uninitiated may be heard to say, “You have a great camera. You must take good pictures”. I am insulted when I hear that. Good equipment helps you be flexible under difficult circumstances. It provides a quality platform upon which you can develop good techniques and returns a quality of image to match your aspirations. However, a good picture quality is not the same as a great image. Producing a great image comes with perseverance, technique, experience, understanding, composition, creativity and a certain way of ‘seeing’. It is these, and other things, that make a photographer what they are. So if you have aspirations to be a top photographer in your chosen area of interest, then buy the best camera! But do not buy the best camera to be the best photographer. That will not happen. Buy the most suitable camera for what you want to do. Then you could easily meet you aspirations! Consider buying the most suitable camera. Not the most expensive. You can create a GREAT photograph with a point and shoot. You do not need to spend thousands on a camera to do that. The Canon Powershot range are excellent cameras. They are efficient, flexible, light, small, and yet powerful. The range of features is extraordinary. The quality is great. They are the most flexible cameras I know for their size and price. I think of these cameras as ‘The photographers point and shoot cameras’. More like a DSLR than a point and shoot’ They have a full range of functions, as well as the ability to shoot RAW. Just great for street photography and I have made some great landscapes images with mine too. They are adaptable to most types of photography. They are also pocket sized and fully functional. Great cameras. 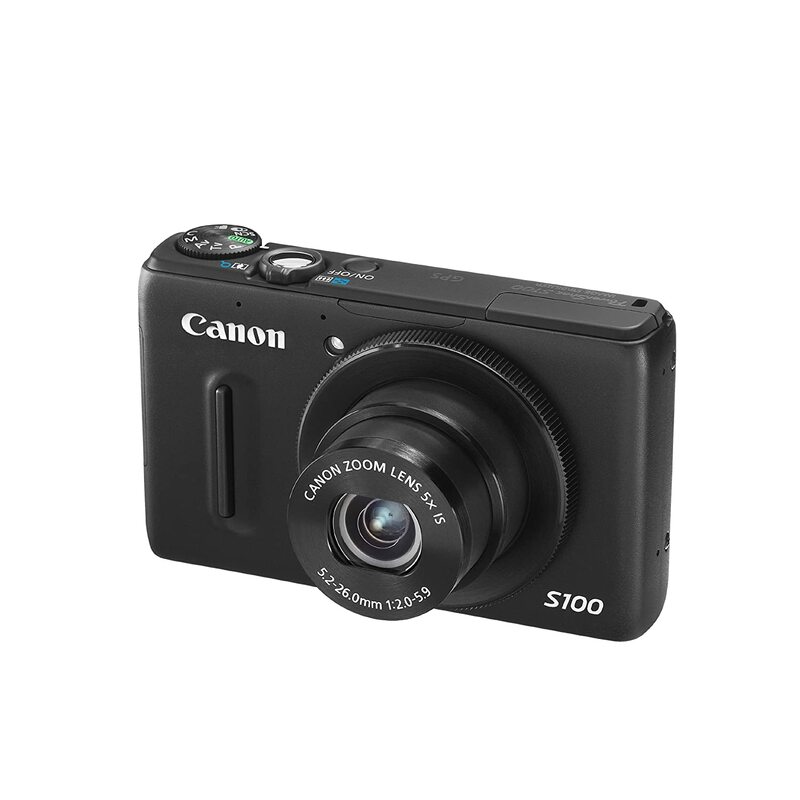 You can see the Canon Powershot Range on Amazon. They are best sellers. This entry was posted in Equipment, Opinion and tagged Buying equipment, Camera, Creativity, Technology. Bookmark the permalink.